200 pages. 275x215mm. Printed on gloss art paper with printed board covers. This volume, the result of many years diligent research by the author, details the many railway carriage and wagon building firms for which Great Britain was once noted. 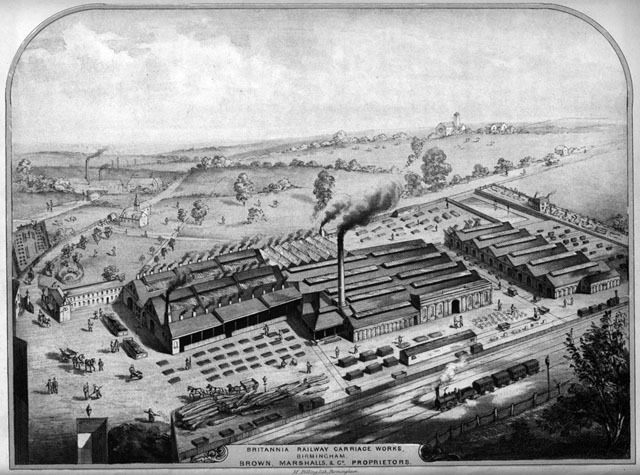 Not only are the big players, such as Charles Roberts, the Gloucester Railway Carriage & Wagon, the Birmingham Railway Carriage & Wagon and Hurst, Nelson, covered but so are many dozen of the smaller businesses, some almost one-man bands. The companies have been listed out alphabetically with the links between firms highlighted for ease of cross reference. 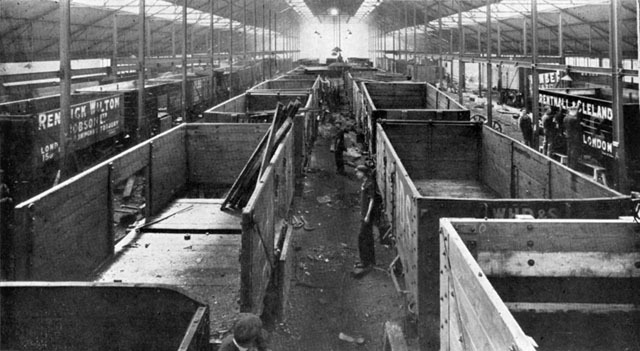 This was necessary as many of the firms followed on one from another or had members of wagon building family dynasties connected with them - something which only became apparent when actually compiling the volume. It makes a wonderful contribution to British industrial and railway history forming an invaluable source both for historians and for those with an interest in carriage and wagon production. 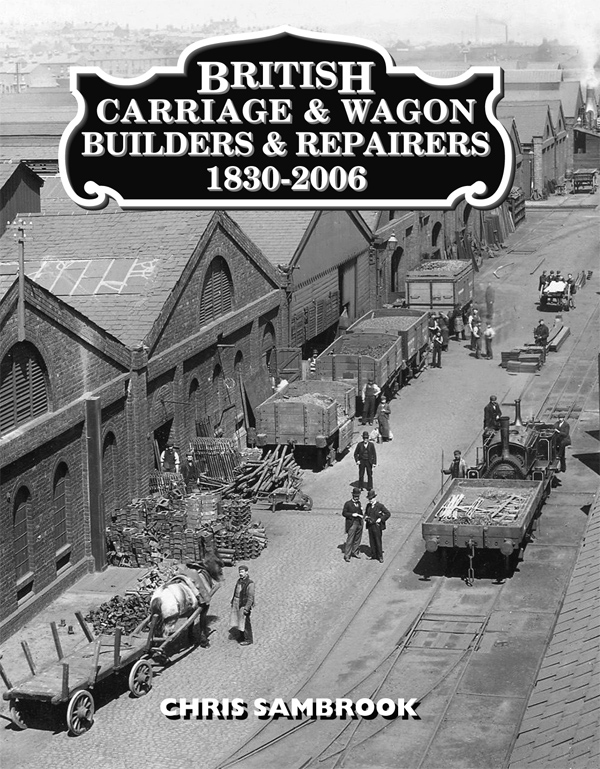 This book is a natural companion to our private owner wagon series, detailing not only the various firms who built the wagons but also those that kept them in a reasonable state of repair.